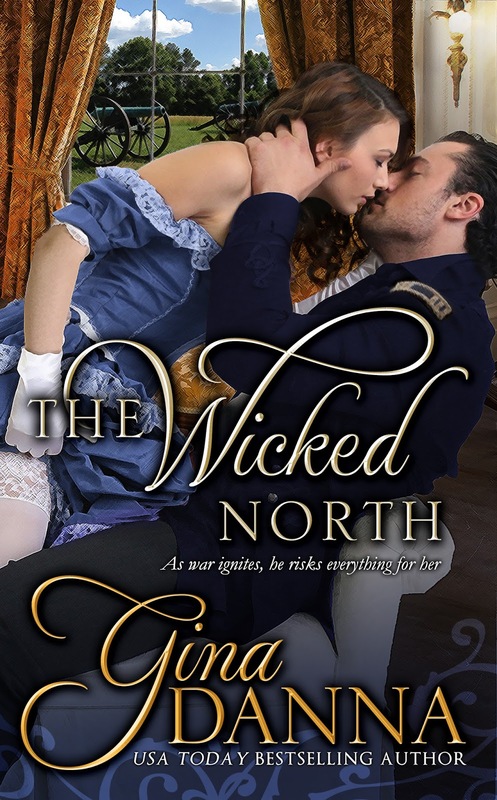 Today on Amy's Bookish Life I have the honour of revealing the cover for The Wicked North by Gina Danna, which also includes an exclusive excerpt! Thank you to the ladies at Barclay Publicity for setting this up and allowing me to share this with my lovely readers. Oh my! From the cover I can tell that this is going to be a rather romantic novel. It also looks like its going to be in the Historical genre, which is a genre that I'm not all to familiar with. I am drawn in by the characters on the cover. Who are they? How did they fall in love? What are their backgrounds? What era are they from? All in all I think this is a cover that could intrigue some people and keep them interested to know more! A USA Today Bestselling author, Gina Danna was born in St. Louis, Missouri, and has spent the better part of her life reading. 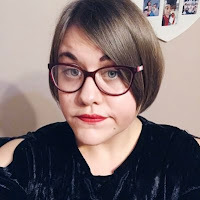 History has always been her love and she spent numerous hours devouring historical romance stories, always dreaming of writing one of her own. After years of writing historical academic papers to achieve her undergraduate and graduate degrees in History, and then for museum programs and exhibits, she found the time to write her own historical romantic fiction novels. Now residing in Texas, under the supervision of her three dogs, she writes amid a library of research books, with her only true break away is to spend time with her other lifelong dream - her Arabian horse - with him, her muse can play.